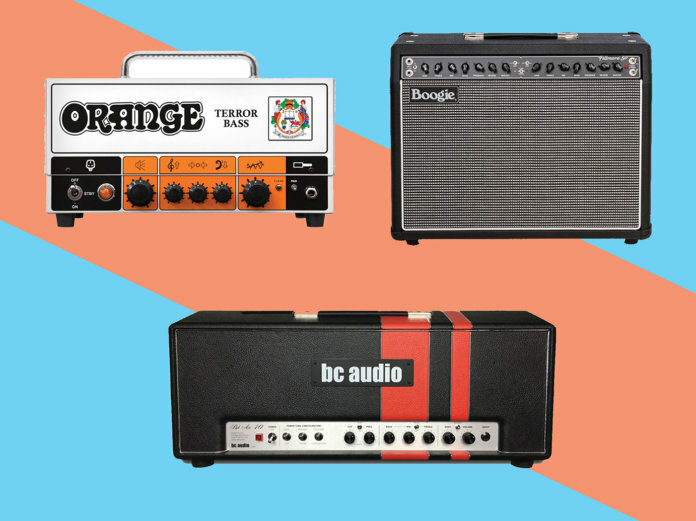 Our favourite new amp and speaker announcements, releases and rumours from October to November 2018. Every month, we compile a list of announcements, releases and rumours from amp and speaker makers big and small. Here are our favourites from the past month. 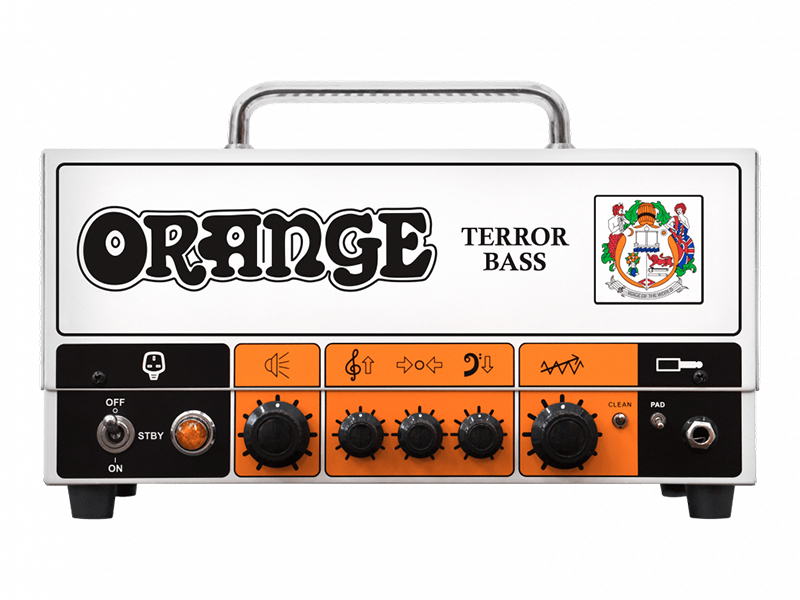 After a decade, Orange Amplifiers has decided to bring back the Terror Bass. The redesigned head unit is a 500-watt hybrid bass amp with an all-tube preamp and a solid state power amp. The OBC112, announced alongside the Terror Bass, is a cab with a dynamic Lavoce neodymium 12-inch bass speaker under its hood. Weighing in at just 11.8 kg, this is a powerful yet portable tool. 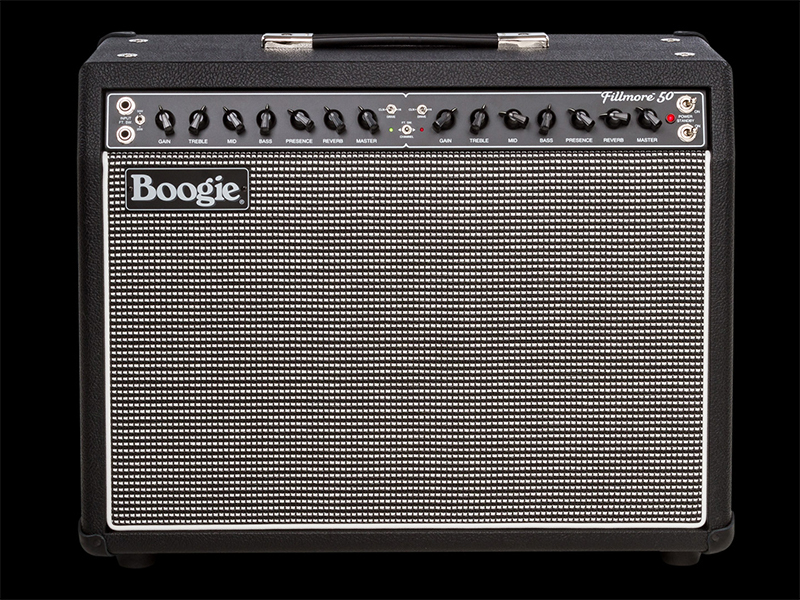 If the Fillmore 50 is too big for you, Mesa Boogie has introduced a more compact alternative: the Fillmore 25. 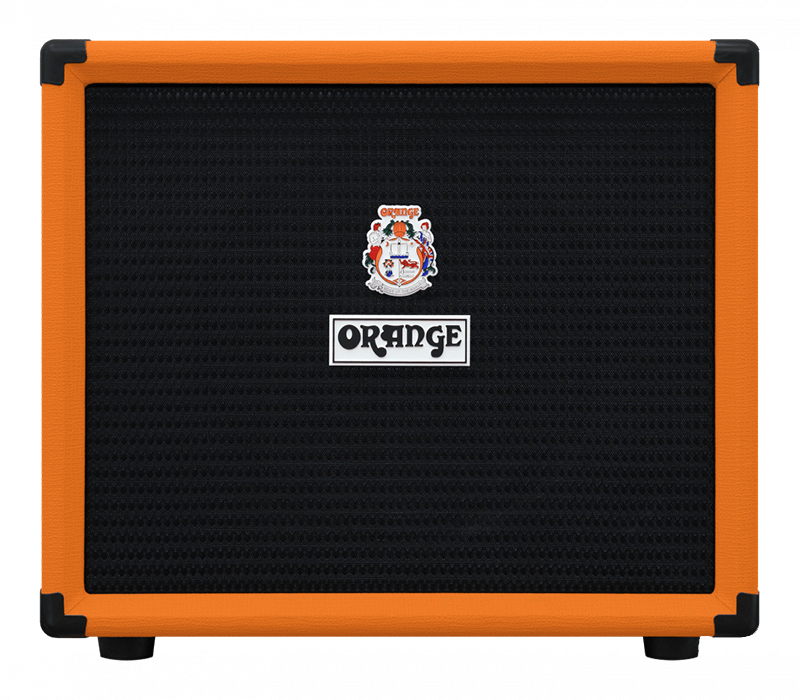 It’s powered by two Mesa 6V6 power amp tubes and five 12AX7 preamp tubes, and is available either as a head or a 1×12-inch combo. 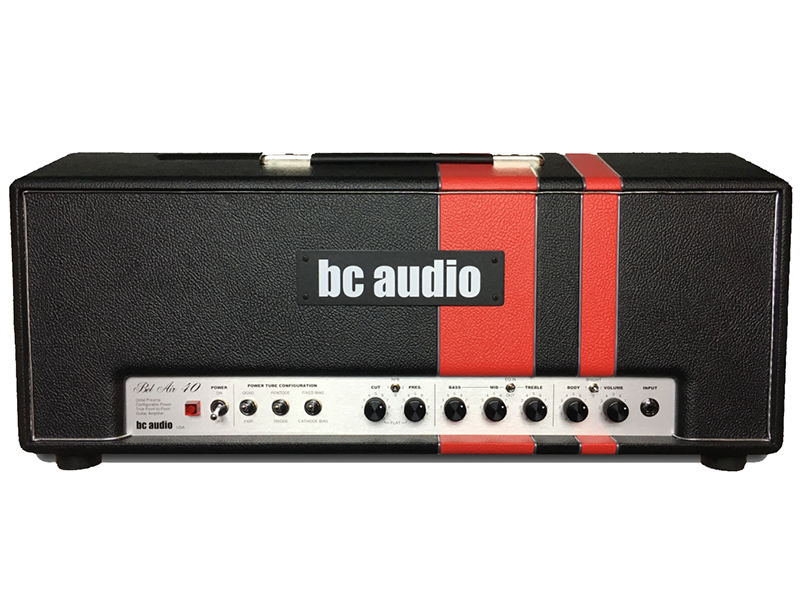 Boutique amp maker BC Audio’s Bel Air 40 is a five- to 40-watt, all-tube guitar amplifier that offers you unique control over the power section. Configuration switches toggle between various modes to deliver a variety of voices. 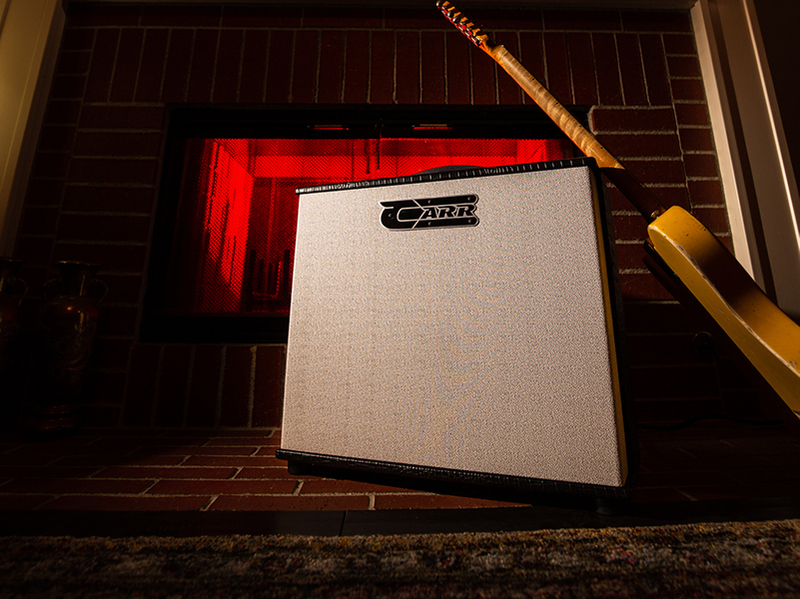 Carr Amps’ latest creation, the Telstar, is a 17-watter that uses a unique combination of 6L6 and EL84 power amp tubes integrated via a push-pull Class A circuit. 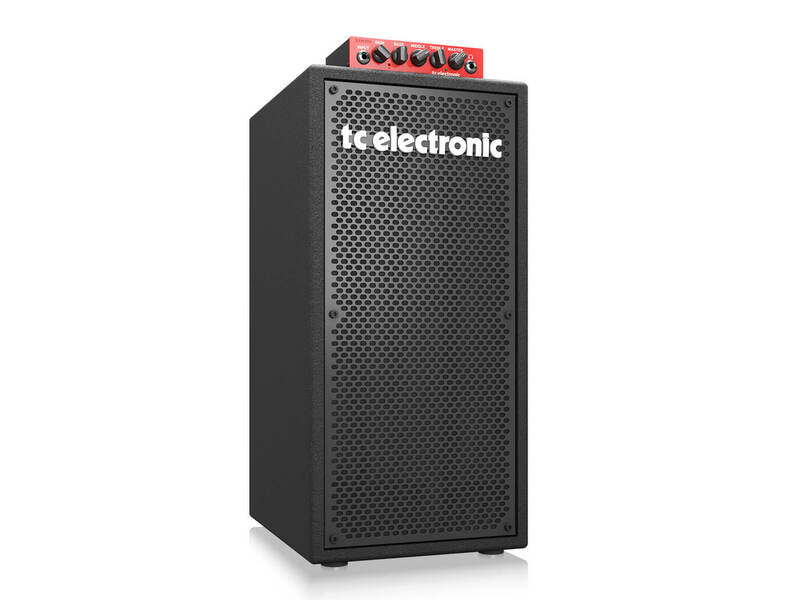 Described by TC Electronic as a “bass tour de force”, the BC208 is a portable cab that can handle 200 watts of low-end punch.